Mercedes Benz A Class W168 LCD Display Pixel Repair (1999-2004)mercedes-benz-a-class-w168-lcd-display-pixel-repair-1999-2004 A/B Class LCD Replacement. 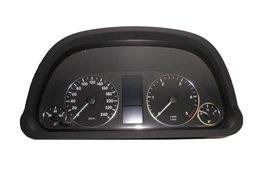 Mercedes A/B Class LCD Replacement.This service involves removal of instrument cluster and replacing internal components to rectify the problem of missing pixels on the LCD display. 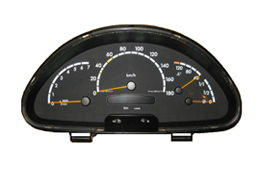 We at Speedo Repair can repair your Mercedes Benz Atego faulty instrument cluster in our specially built electronics workshops. The Mercedes Benz Mercedes EIS Unit dash failure is quite a common fault. 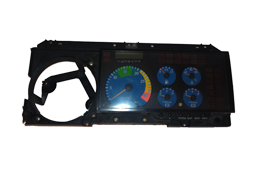 We at Speedo Repair can repair your Mercedes Benz Sprinter faulty instrument cluster in our specially built electronics workshops. We at Speedo Repair Ltd can repair your Mercedes Benz W168 A Class faulty instrument cluster in our specially built electronics workshops. 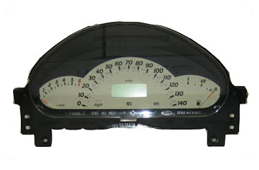 We at Speedo Repair Ltd can repair your Mercedes Benz W169 A Class faulty instrument cluster in our specially built electronics workshops.